Have you ever noticed how many businesses and organizations use banners? Whether they’re being used for promotional events, upcoming sales, featured items or information display, you’ll find banners all over the place. You’ve seen them at car dealerships, hanging over streets before a festival weekend and inside gyms and clubs. You don’t have to feel left out when it comes to this trend. If your business is located in the York, Harrisburg or Carlisle areas, reach out to SpeedPro today. Our studio can customize banners for whatever purpose you may have. Let’s get started! It doesn’t matter if you’re displaying banners indoors or outdoors. Our range of business banners is made to demand attention. We feature full-color inks in our products, combining our printing technologies with our trusted partnered manufacturers. We’re also able to color match our inks to existing colors present with your brand so that we can keep a consistent and uniform look. Whether you’re thinking of a simplistic pattern or an intricate image that represents your business, SpeedPro Imaging Harrisburg will make sure we display your design in full view. Banners can be cut in several different sizes, and the space they offer lets you brand yourself how you want to stay seen at all times. Our goal at SpeedPro is to create an impact with our customized banners. We know the way to become eye-catching and attractive is to offer banner options that can be used in a variety of settings and that can last for multiple years. The durability of our banners lies in the materials we use. 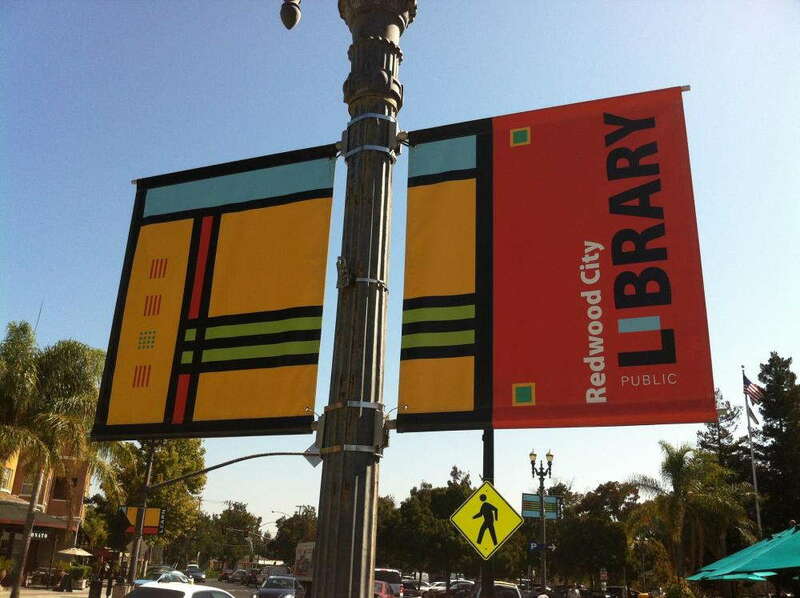 Vinyl banners give us the freedom to print bright and vivid colors that are fade-resistant to boot. Some banners can even be placed in stationary or portable stands, which ensures they’ll be secure and not fall over or get ruined. If you want to hang your banners from the ceiling or a post, we’ll sew grommets into an end. These allow for an even weight distribution so that the banner won’t crinkle unnecessarily. We can create versions that have an opening for a pole to slide through too, making sure the stitch is finished with a double hem to reinforce the area. We also offer mesh banners for environments that have a lot of torrential rain or wind. 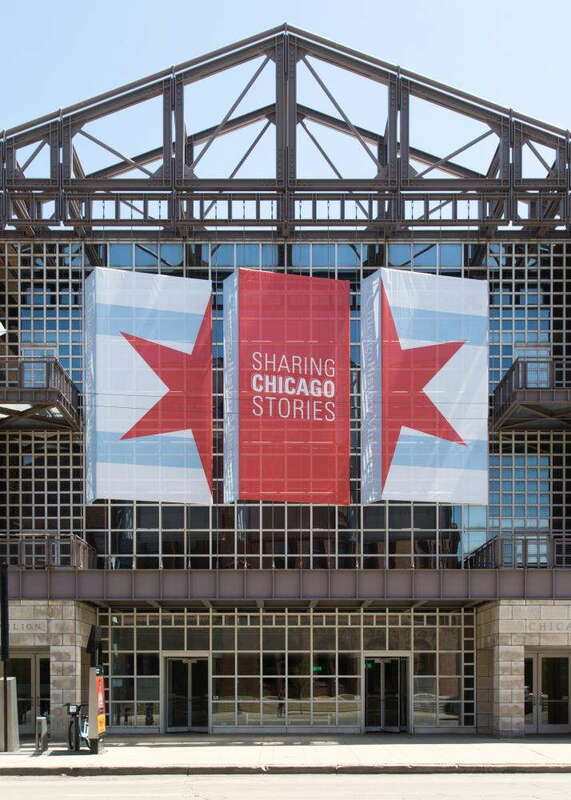 Instead of installing weakened wind slits, we print onto banners that can allow up to 70 percent air flow. The versatile nature of our banners can be attributed to the fact that many outdoor models can be transported indoors without hassle. 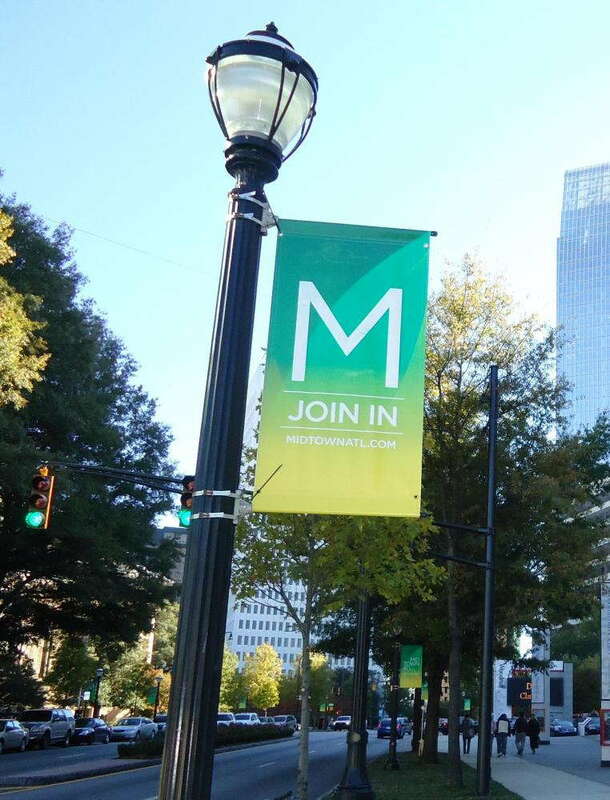 A banner that’s hanging from grommets in your conference room can be hung outside on a light pole at an outdoor event. Retractable banners that sit outside to greet customers into the parking lot can be moved inside to direct visitors toward specific entrances or rooms. Combining durability and versatility in our banners creates the feature of powerful visual solutions to promote your business. Consistently brand your company wherever you find yourself, whether it’s in the office or at an event. If you’re looking to add this product to your office or building, give us a call today! We’ll set you up with a consultation for our team to meet you and discuss your branding and business needs!